Historians have proposed for thousands of years that we should look to the past to learn from. It must be my own appreciation of history that makes me possess the innate desire to visit some of our institution’s memories in order to celebrate the amazing milestones which have led ASU-Newport to the present. When I was contacted to pen a monthly comment, it appealed not only to the historian in me but as an individual who has been fortunate to evolve throughout the years in several posts at ASU-Newport. My personal path with this college has been blessed with amazing memories, treasured mentors and friends including a world of experiences I could never have thought possible. In my office, there rests a picture from the mid-seventies that I treasure. Several of the county and state leaders in this photo have left us but a few remain. They are cutting the ribbon to the initial building which comprised White River Vocational Technical School. Their faces are eager with excitement and a sense of expectancy and optimism. As this structure stands today, so stands their dream that will continue to reach thousands of students and create truly significant, societal and demographic impacts for years to come. Much like Arkansas State University-Newport, my own professional journey has run the gamut of experiences. Over the span of the last three decades, I have been fortunate to serve as an adjunct faculty, a full-time instructor, assistant professor, lead instructor, division chair, interim vice chancellor and member of the chancellor’s executive cabinet. Each of these posts has carried a distinct set of opportunities and allowed me to observe the growth and development of this amazing institution from a perspective that can be both realistic as well as optimistic, nostalgic as well as forward thinking. One thing I know for certain; the success of ASU-Newport is strengthened by the drive, dedication and perseverance of amazing individuals who have made it their mission to ensure student success and foster opportunities in so many ways. Over our three campus landscape, stories abound, from past to present, that testify to the unique perseverance of people who dare and dared to dream and then make these dreams a reality. These dreamers have forged ahead, sometimes through significant obstacles, to pave a path for future travelers better than the one they had to journey. 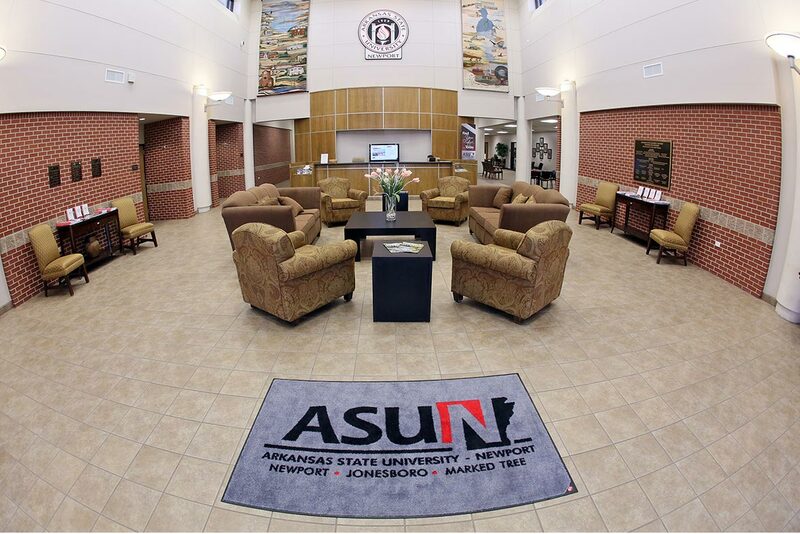 Their mission has not always been easy, but the results have been dramatic and game-changing for Arkansas State University-Newport. I am excited as we forge and follow our path into an exciting future. GO AVIATORS!!! This look back is brought to you by Ike Wheeler, Dean for Community Engagement.